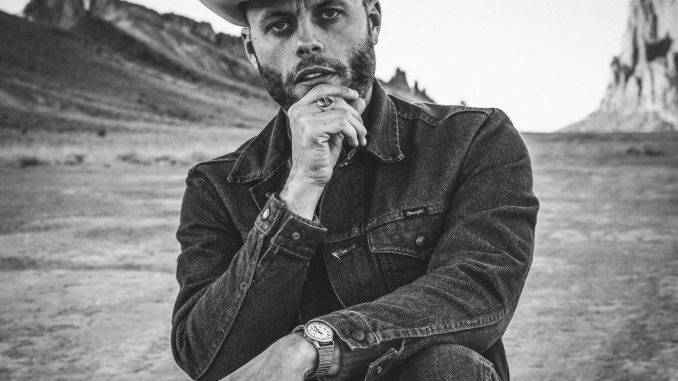 Charley Crockett has announced that he must, unfortunately, cancel his Australian Tour due to ill health. Love Police Touring are extremely disappointed to deliver this news, however, it should go without saying, Charley’s health and wellbeing is paramount. Charley had multiple surgeries recently, including open heart surgery and hernia surgery. He was advised to take 3 months off for recovery and did. Unfortunately, the surgery was delayed a few weeks and this has caused some overlap in proper time for recovery. We are happy to report Charley is recovering, however, the recovery process is going to take longer than doctors expected. Charley’s medical team has advised that Charley not do any strenuous travel, including international and multiple flight travel. Charley still has a short run of US dates on his calendar which he will be travelling by tour bus and closely monitored by his doctors. Love Police Touring and Cooking Vinyl Australia wish Charley all the best in his recovery and hope he is back to full health as soon as possible. Ticket buyers will be contacted by the relevant ticket provider for a full refund.